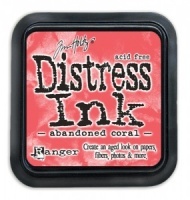 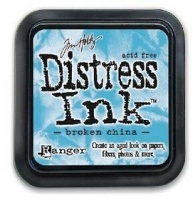 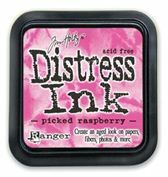 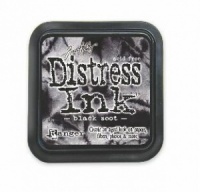 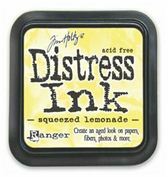 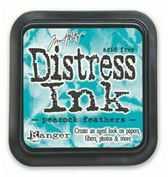 Cracked pistachio distress ink pad by Tim Holtz at Ranger TIM43218 is an acid free, non-tonic, water based dye based ink pad that is fade resistant. 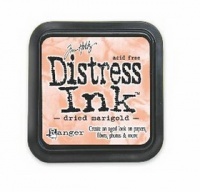 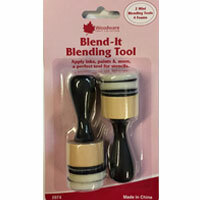 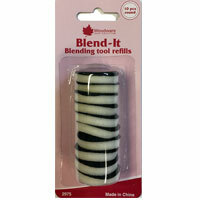 Great for giving your a stained or vintage look to your scrapbook pages, altered art journals and craft projects. 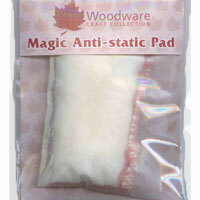 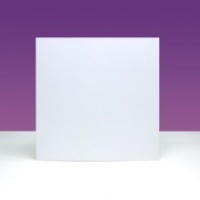 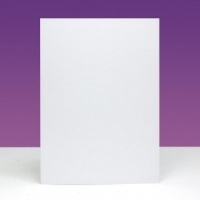 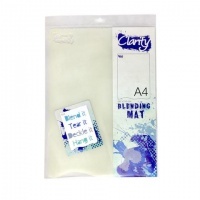 With a 2" x 2" raised felt pad it gives ease of use when doing the direct to paper techniques.